The 16.13 acres consist of 2 tracts-093-02-02-063 and 062. The property has 1500 feet yellow zone and 821 feet of red zone lake property. Zoned Commercial. 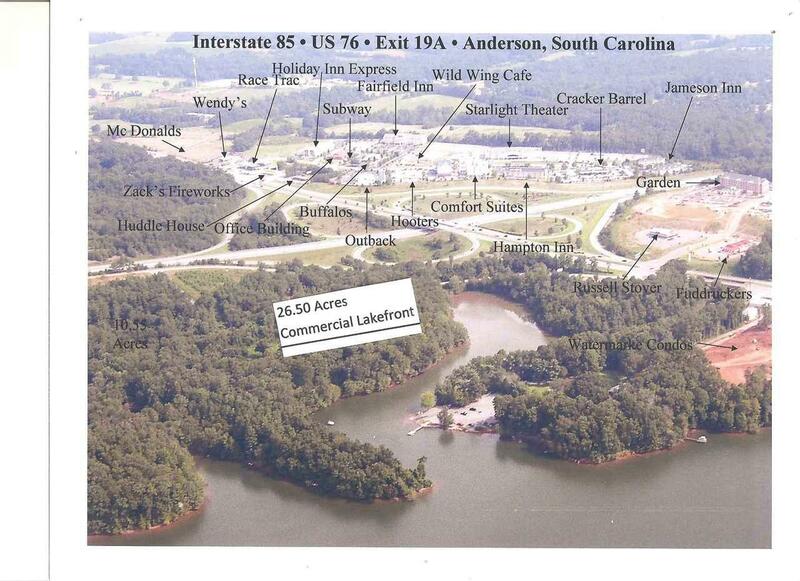 The only zone commercial property with lake frontage, sewer, water, gas. 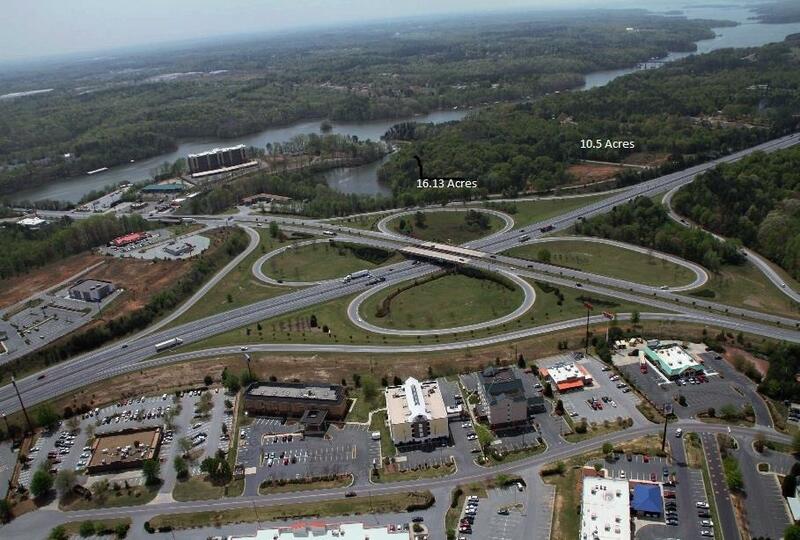 Ample for motels, restaurants and shipping centers development. $169,000 per acre. Seller is Licensed Realtor.